The Family and Medical Leave Act doesn’t affect all businesses, nor does it apply to all employees in a business that it does cover. 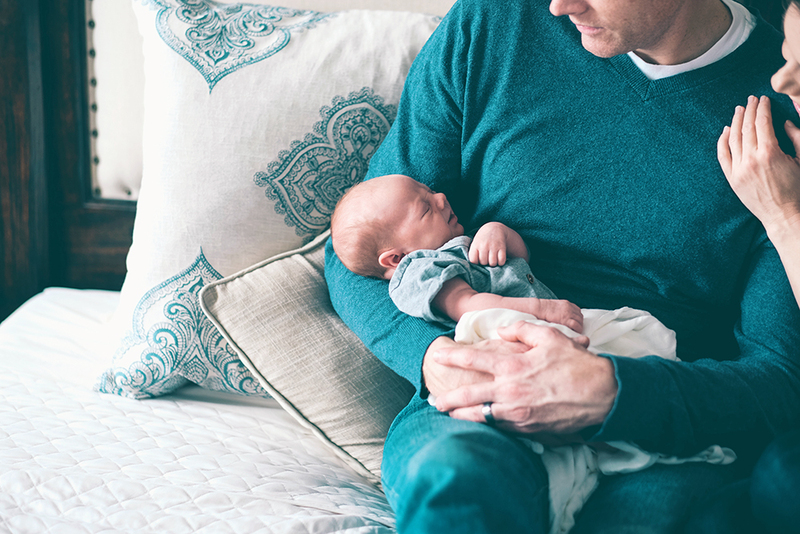 Though it sounds complicated, the FMLA actually has a pretty simple basis. Here’s a basic breakdown of what the FMLA is, who it covers, and what you need to do if your business has FMLA coverage. The Family and Medical Leave Act took effect in 1993 to ensure that employees to whom it applies can safely attend to both their families’ needs and their own without fear of repercussions. It means that employees with “serious illnesses” (e.g., cancer) or who have family members with serious illnesses can take up to 12 weeks off from work without losing their job or title. Of course, just because your company has FMLA coverage doesn’t mean that all your employees are eligible to receive the benefits thereof. If you meet all the above criteria, you may still not qualify for FMLA’s unpaid leave due to circumstance. Typically, you or a family member must have a condition serious enough to mandate around-the-clock care. This also applies to a pregnancy. Assuming you do meet all of the criteria necessary to qualify for FMLA leave, you can take up to 12 weeks of unpaid leave except in one particular circumstance: if you’re taking the leave to care for a family member hurt during military service, you may take up to 26 weeks off. Keep in mind that—unlike the 12 weeks of unpaid leave—you can only take 26 weeks off once in your time with that company. You can take 12 weeks of unpaid leave as many times as you want as long as you meet the criteria. If you have accrued vacation or sick time, you may be able to use those funds to ensure that you have an income during your time off. You’re responsible for paying your insurance premium at this time. Another thing worth noting is that, as mentioned previously, your FMLA status entitles you to your old job when you return at the end of the 12-week period. While very specific instances involving highly paid employees are exceptions to this rule (wherein your employer must tell you beforehand), you should receive your job title and everything that accompanies it upon your return. Finally, if you can give a 30-day notice, do so. Otherwise, let your employer know as immediately as possible—obviously, the nature of most serious illnesses will negate 30 days of awareness, but it’s a common courtesy to give your employer time to plan for your absence. When your employee tells you that they’ll need FMLA leave, your first move should be to start looking for a temporary replacement. It may also be the case that you’re forced to work without your employee in question, at which point you’ll need to establish an operating protocol for the coming months. While this can be an extremely stressful time for you as an employer, it’s also important to remember that your employee is going through a rough transition. If it’s within your capability to be available for support at this time, you should do so. Rest assured with Abacus Payroll’s online HR Help Center. You can quickly uncover the ins and outs of labor laws and the requirements of FMLA to make sure you’re in complete compliance as an employer. The worst thing you can do is guess and leave it up to question! If you don’t have an HR department and are trying to stay on top of legislation and compliance yourself, consider outsourcing your HR functions for a nominal fee. Abacus Payroll understands how difficult these times can be, both for your employees and for your company as a whole. For more information about the FMLA or anything else, call us at (856) 667-6225 today. Note: This article is presented for informational purposes only. Refer to your state laws and HR contact for how this pertains to your individual situation.